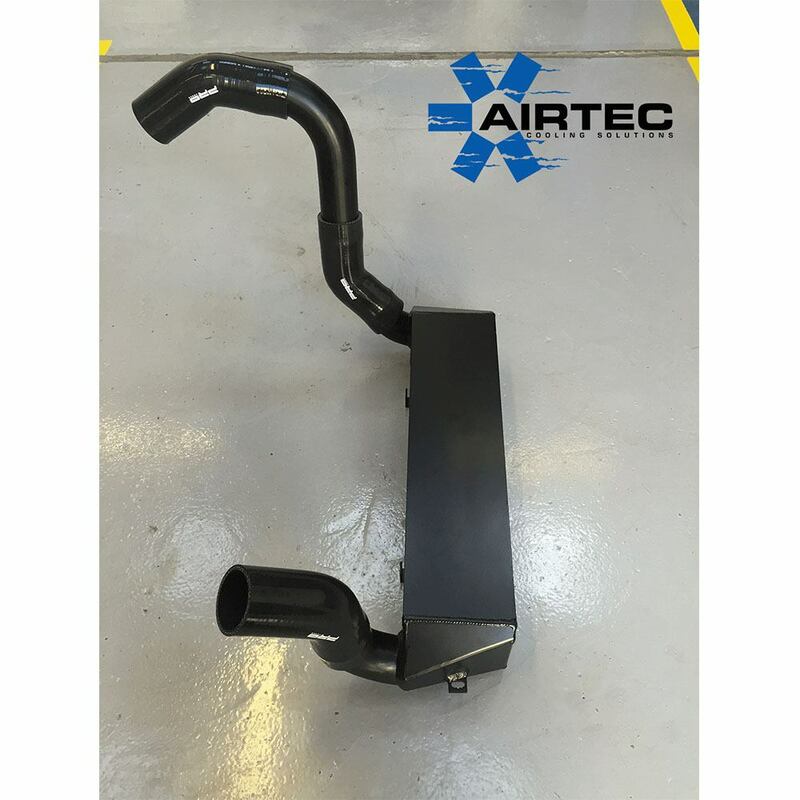 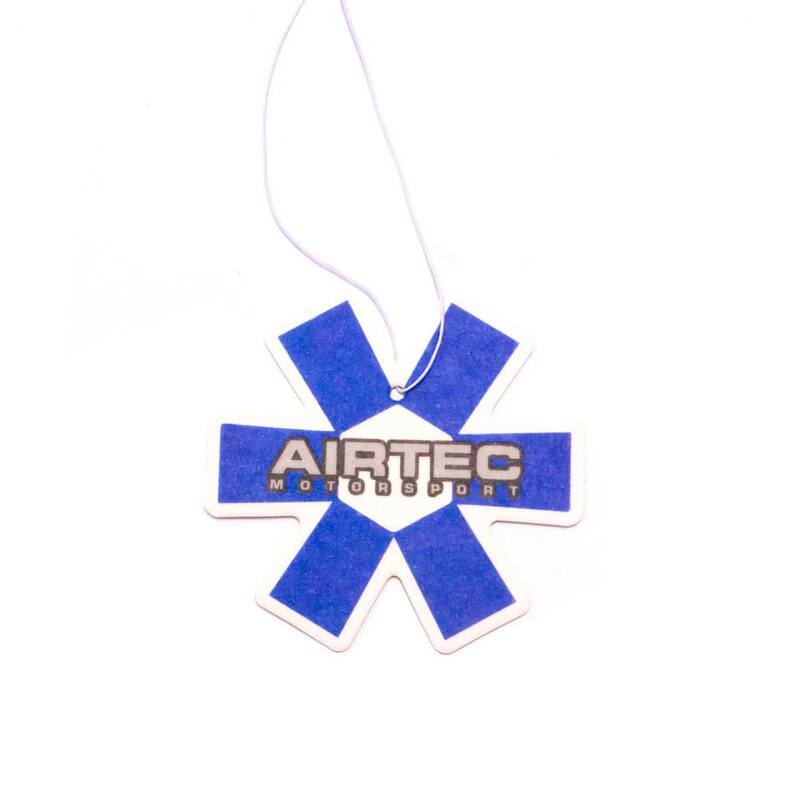 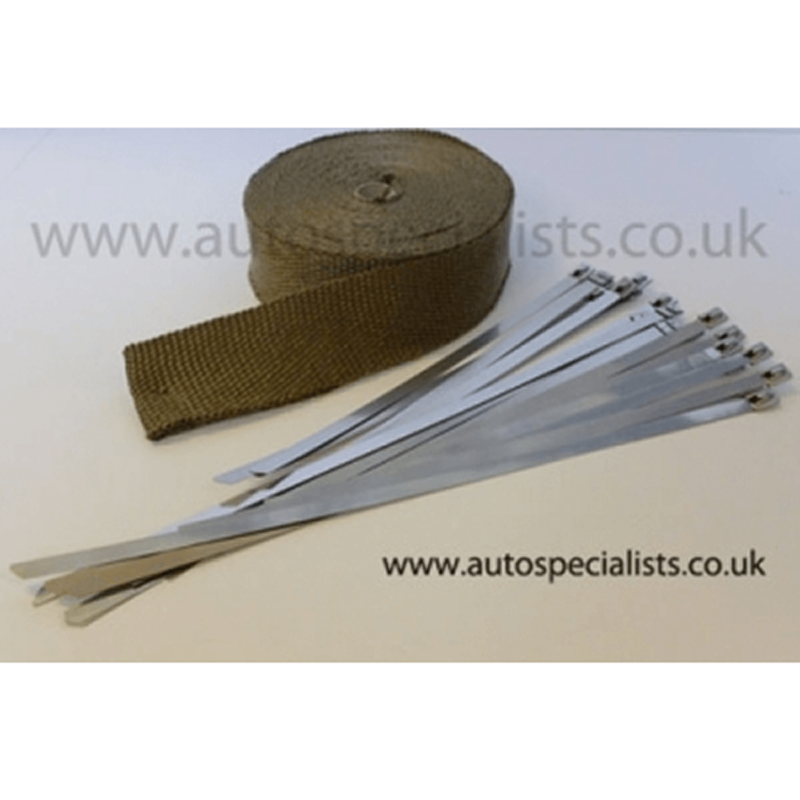 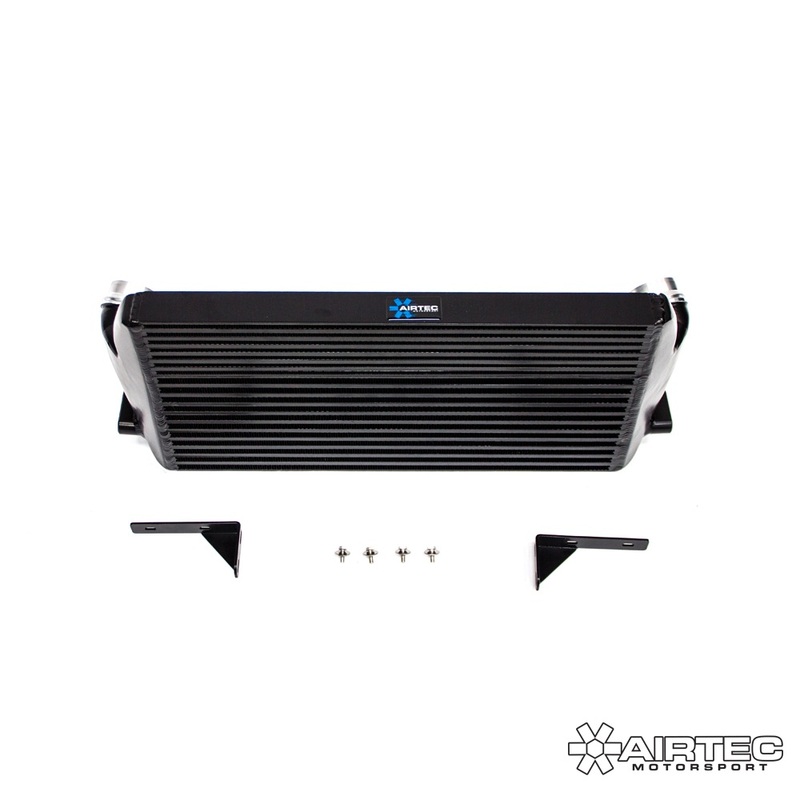 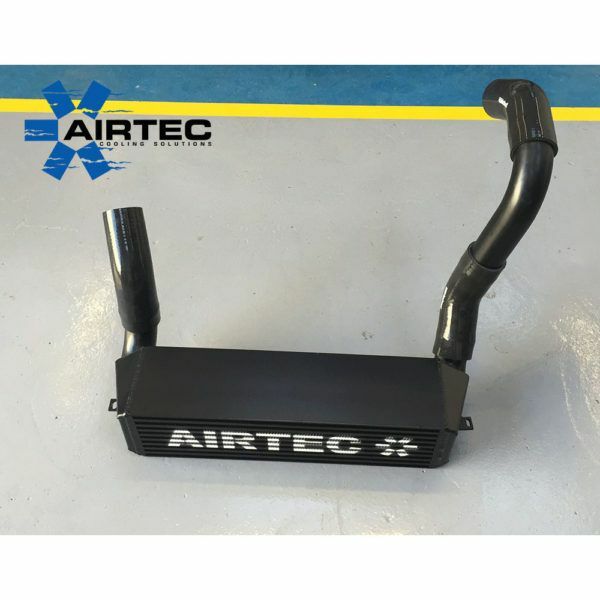 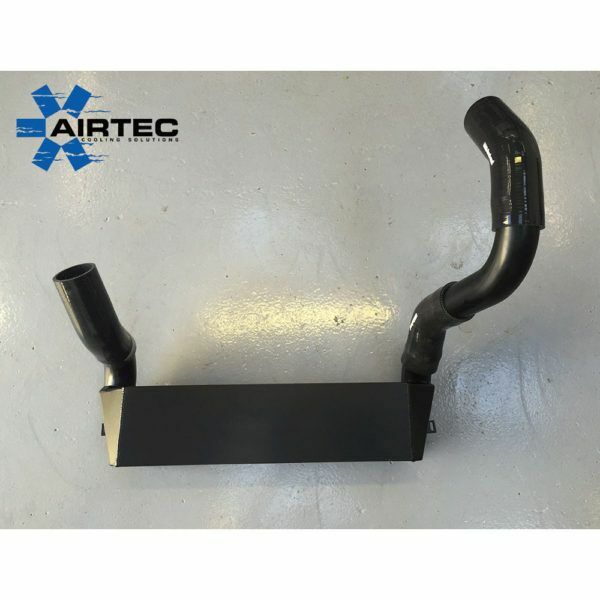 AIRTEC intercooler was seeing an adverage of 36 degrees with an increase of around 17bhp. 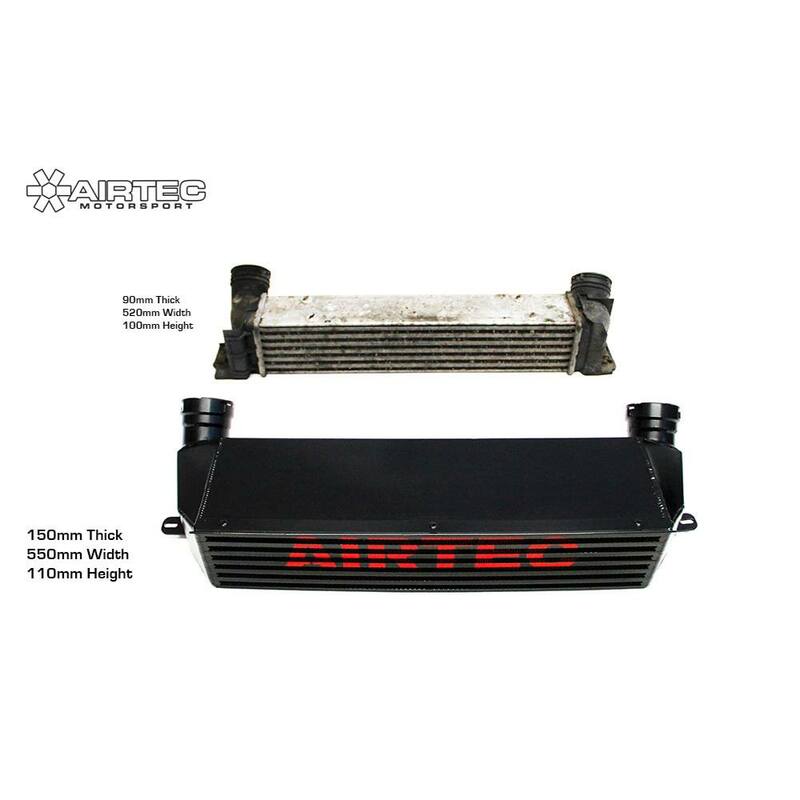 With having an an AIRTEC intercooler fitted and keeping air temperatures down means a proven increase in power. 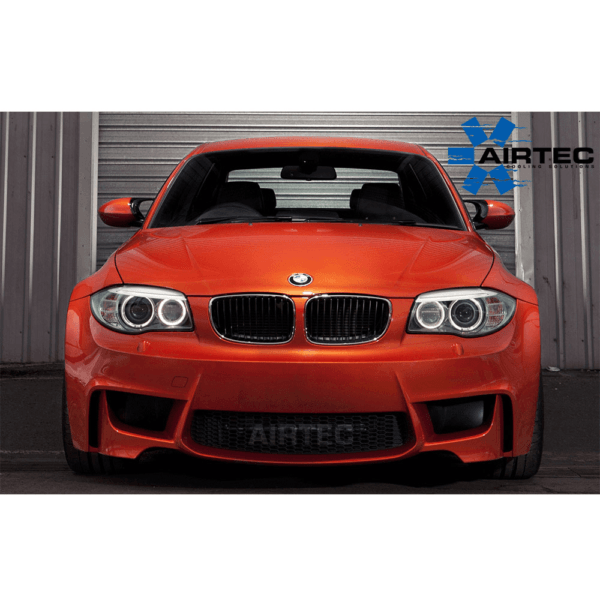 That’s an average 49 degree drop, but anything over 50 degrees intake temperature is not good for the engine.